Being at home makes everything easier. For you and for your pet. You have already done the hard part. Making the choice to say goodbye to an animal family member who is suffering can be a heartbreaking one. But, like you, we know that sometimes there is nothing more which can be done to ease their pain. 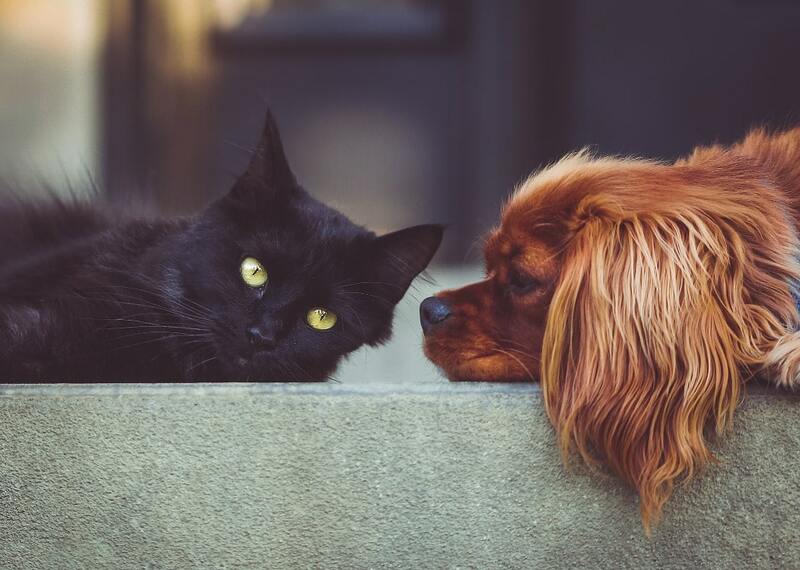 Having pet euthanasia at home removes all of the worries and stress of taking your poor ailing pet down to your local vet's clinic, with all the attendant travelling stress and pain for them which that involves. For most of our human clients, pet euthanasia in home makes sense. For most of our animal clients, they do not even notice that one of our experienced and supportive Mobile Vets is in the room. All of the dog euthanasia and cat euthanasia that we provide - as well as that for other animal members of your family - is entirely pain-free. A single, small injection places them into a state of unconsciousness. Following this, a larger dose gives them a final, easy farewell. 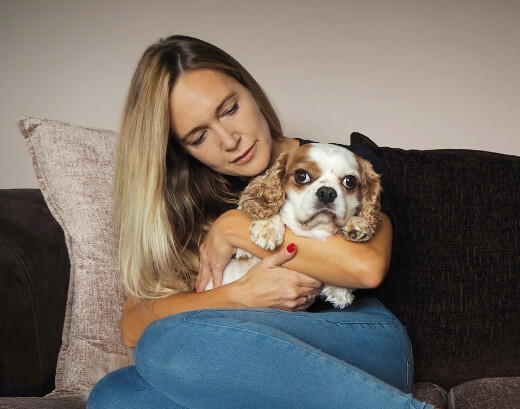 Almost every member of the Cloud 9 Vets team has lost an animal companion before, so we understand what you are going through when it comes to putting a dog to sleep or saying goodbye to your feline friend. You will always have the time you need and your Mobile Vet will always be there to support you. They have helped hundreds of people in situations just like yours. Some people prefer not to be present while it happens. Some others go as far as to Skype or FaceTime in with friends and relatives who cannot be present - or to invite friends and family members to come over to support them. Whatever you need, we are happy to cater to it. After putting a dog down or putting a cat to sleep, we are more than willing to support you with what happens next - either respectfully leaving your dearly departed with you, or taking them away so that you can prepare to have them cremated at our local pet chapel of rest. Cloud 9 Vets' pet chapel of rest has been specially adapted to the needs of dearly departed animal companions of all sizes. Full accredited, we provide both group and solitary pet cremation. You will have the option of partaking in a respectful ceremony for spreading ashes in the very pleasant grounds of the chapel itself if you have chosen a group dog cremation or cat cremation option. After a solitary ceremony, you can have their ashes returned to you. Nothing can make the loss and grief you feel go away. But we hope that by providing caring, gentle services for the necessary things like pet cremation - which have to happen even when we often do not want them to - we are doing just that little bit to make things easier for you. Your relationship with your dearly departed pet was one which you will always treasure. Whether you choose to get any of the physical pet memorials which are available is up to you. But we find that many of our friends and clients who have been through this themselves treasure having a little memento, whether it is a small case to display a lock of fur, a little pet memorial marker stone for the place you choose to lay them to rest or a container such as an urn or tray for their ashes. If you cannot find or are not sure what would be most suitable, please do get in touch with us. Almost every member of the Cloud 9 Vets team has lost an animal companion ourselves, so we have some idea what you might need and how you might feel. We are always here to help you.